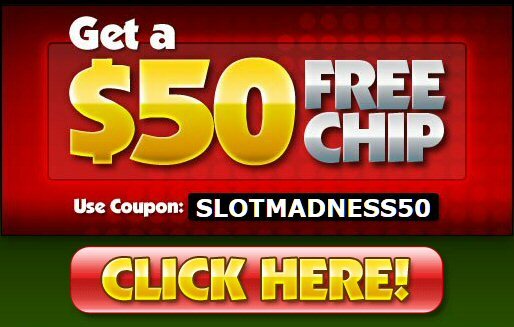 Slot Madness Casino is offering all new players $50 free to try out their casino. Slot Madness Casino is powered by Nuworks software. Well...I'll tell you what. I've never heard of "Nuwork" software (casino) before, let alone play at one, but I had so much fun with the different and entertaining games. I hit bonus rounds (free games) on the soccer, golf, and one other(?). On the soccer game, the bonus round ended up giving me 40 free games after a re-trigger and the golf gave me 18 free games at triple points for a hole-in-one and getting on the green. If you're looking for a new and unusual casino gaming experience, I'd recommend trying out Slot Madness. It's not just fun but they have some huge jackpots to be won, which I didn't expect when I first went to the site . Thats great Jeffrey! So glad we were able to recommend something new for you and that you enjoyed playing there! I like Nuworks slots, they are different and sometimes a change is nice!